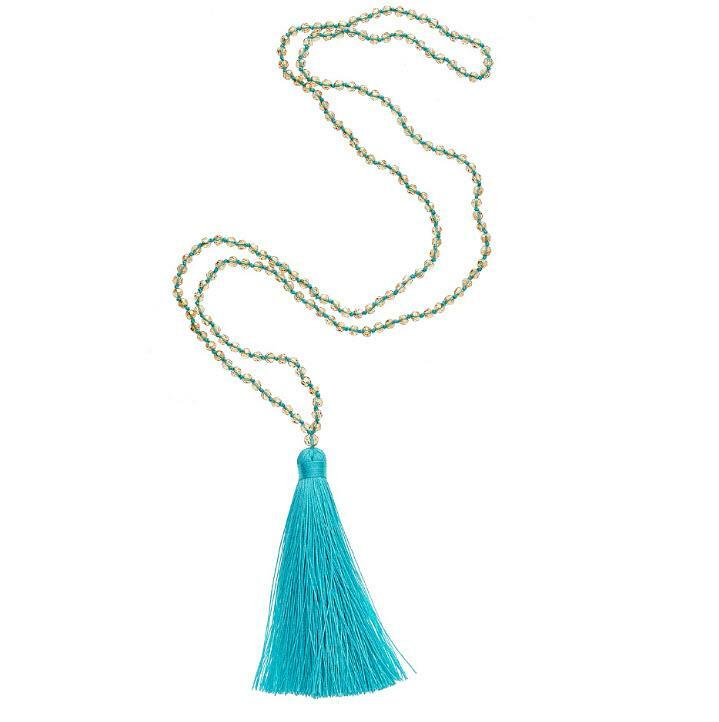 This bohemian-chic Bombay necklace adds a bright punch of color to your outfit. Purchase this fun necklace in several colors to go with all your outfits. Please select a tassel color.